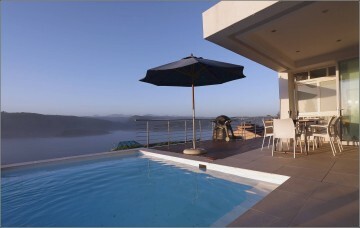 Luxury accommodation with stunning views over the Island Lake and to the Outeniqua Mountain range. 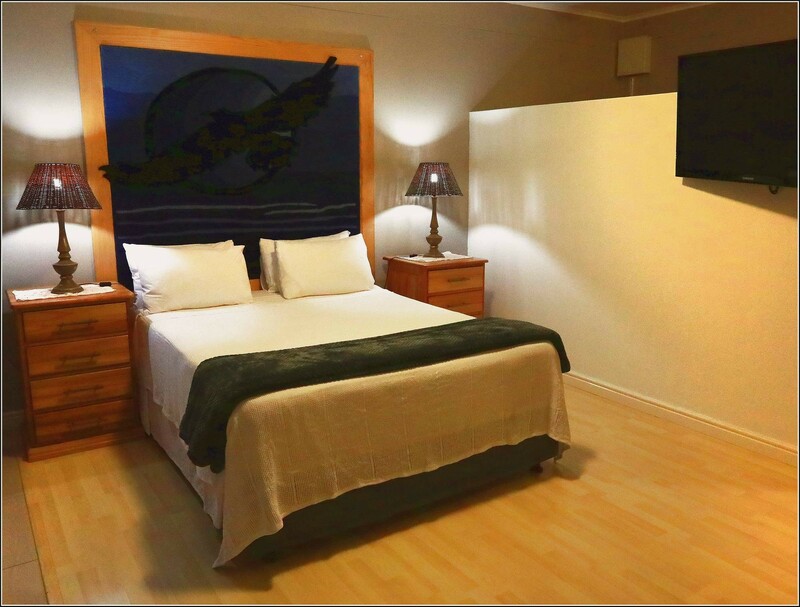 Your "Home away from Home" accommodation near Wilderness offers warm hospitality and great service. Summerlane Wilderness offers four spacious suites for bed and breakfast bookings, enabling discerning travellers to experience comfort and luxury at an affordable rate with panoramic lake views and close to the N2 for ease of exploring the Garden Route. 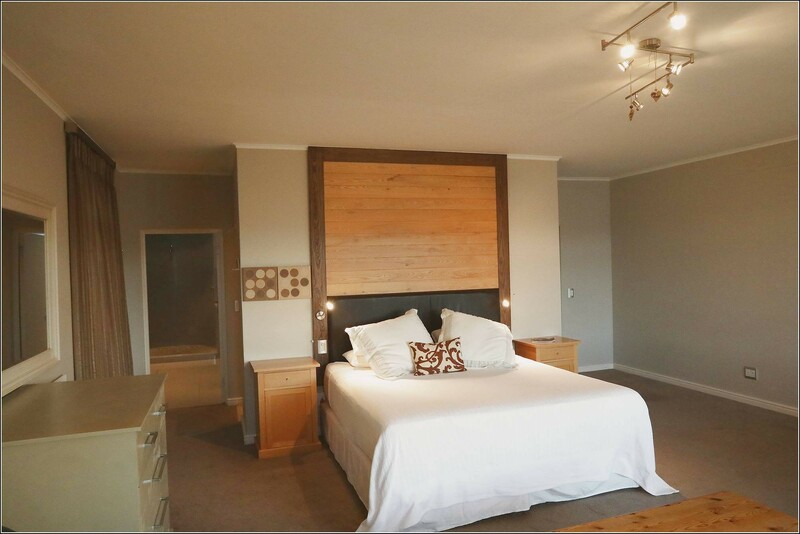 “Summerlane Wilderness has recently been renovated and upgraded, offering the highest quality linens, furnishing and fittings. 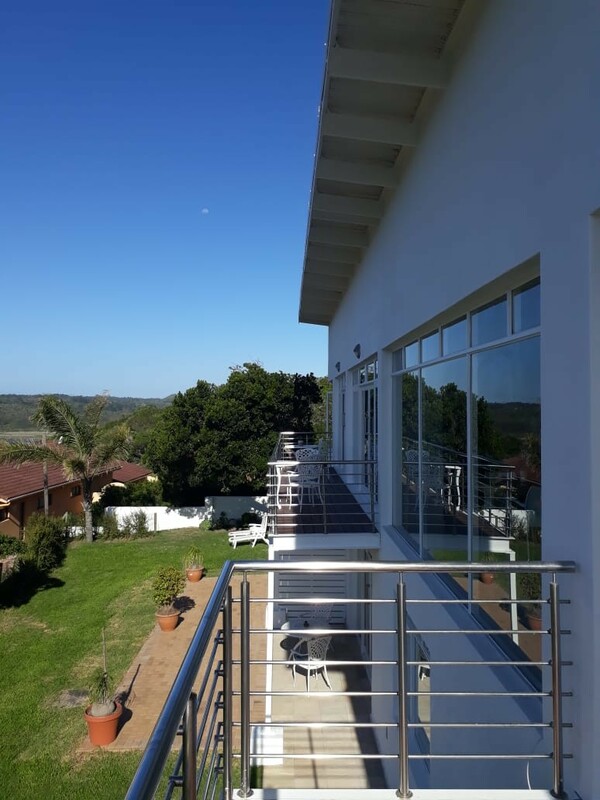 Our spacious rooms and gorgeous views are a favourite amongst our guests, who return time and again to relax and rejuvenate” said Martina, an experienced guest house manager who thrives on taking care of guests with German precision and warm South African hospitality thrown in for good measure. Now guests can begin their day with a hearty English or continental breakfast prepared with fresh, local ingredients sourced from local farms and speciality stores in the area, served daily in the sunny dining area overlooking Island Lake and the Outeniqua mountains. “The view are spectacular! 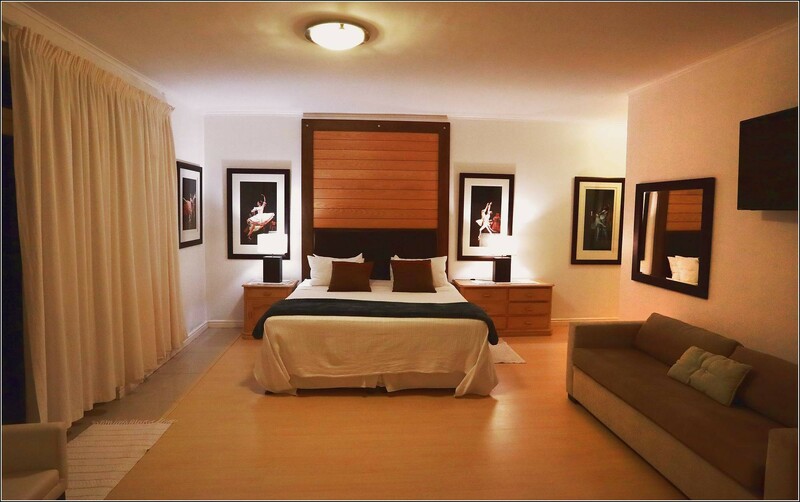 The house is super spacious and fully equipped. We really enjoyed the stay but regret that we didn't stay for longer,” said Helen, a previous guest at Summerlane Wilderness. Summerlane Wilderness has been operating for some years as a holiday stay. 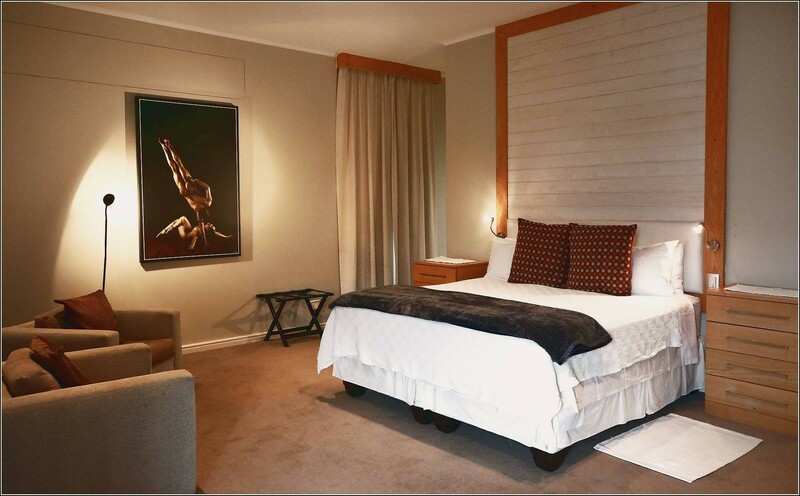 This beautifully appointed home, designed by renowned local architect, Eddie da Silva,features an extraordinary collection of photographer Bill Zurich’s images of the Johannesburg City Ballet company. Facilities including a communal lounge and dining area, bar area with BBQ and pizza oven, off-street parking, spacious common areas and swimming pool where guests can relax and enjoy the magnificent sunsets. 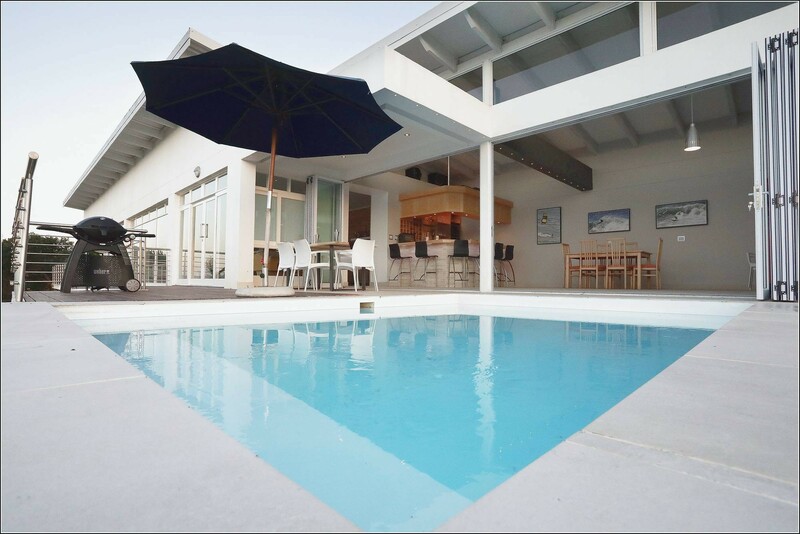 The property features mountain and lake views and is just 6 km from Milkwood Village with award winning restaurants, medical facilities, art galleries and other local attractions.